When it comes to hard rock guitars you can't help but have the name Jackson pop into your head. Jackson guitars have been a preeminent rock guitar for decades due to their capacity for high output and ability to create a great punchy high-gain sound. When you have a guitarist as good as Randy Rhoads you know you must have a great product. 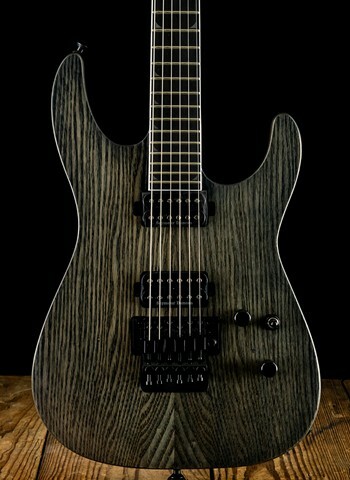 One of the characteristics of Jackson Guitars that separates them from many other hard rock guitar manufacturers is the variety in styles that Jackson produces. 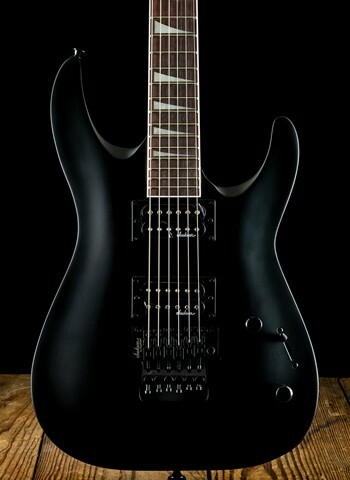 At N Stuff Music we have an assortment of Jackson guitars that will be sure to peak your interest. Whether it's a humbucking powerhouse instrument or a combination of humbuckers with single-coils Jackson produces versatile instruments across the board but are sure to never abandon that Jackson punch they are known for. 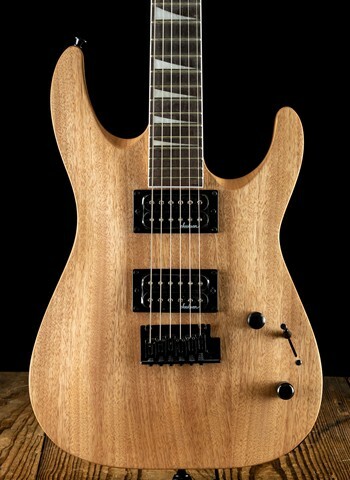 For one of the best selections of Jackson guitars contact us today at N Stuff Music, we have one of the best selections of Jackson instruments in the entire region. 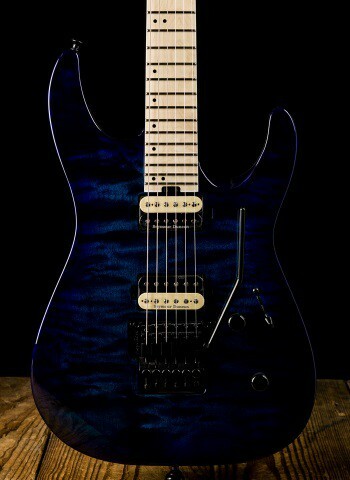 Jackson guitars was started by Grover Jackson who had taken over the Charvel name at the time. Jackson got its official start when Randy Rhoads approached the company with an idea for an individualized guitar that he wanted built. After the creation of these Randy Rhoads model instruments Jackson quickly became known as a high-end American made guitar that was ideal for shredders and hard rockers and quickly became one of the most popular brands in the '80s. Jackson soon developed a factory in Asia that would allow them to produce more affordable versions of their guitars. This proved to be a great success as Jackson became well-known for having some of the most reliable affordable guitars as well as a wide selection for beginners and guitarists on a budget. In 2002 Fender purchased the Jackson brand and thus American made production of Jackson guitars was moved to the Fender factory in Corona, California and has combined the iconic Fender quality with the design of Jackson guitars that has become so popular among rock guitarists today. Jackson's most popular models of guitars are their Dinky, Kelly, King V, Rhoads, and Soloist. 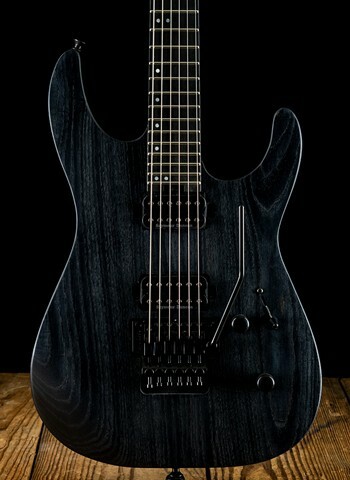 However, a large portion of the Jackson manufacturer base is focused on making signature model guitars for their wide assortment of endorsers. The Jackson Custom Shop has produced many magnificent versions of artist signature guitars and continually innovates new designs and ideas for their instruments. As with any one of our dealers here at N Stuff Music if there is a guitar that you'd like to purchase from one of our dealers such as Jackson, but we do not have it in stock, simply contact us and we can order it for you to be shipped to our store for free for you to purchase. 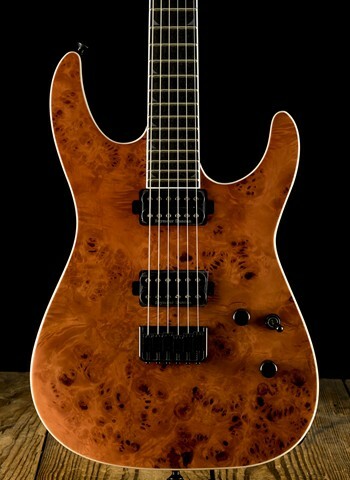 For more information on Jackson guitars contact us today at N Stuff Music. We have unparalleled customer service that has brought our customer base back to us continuously as they know that we can provide value for them consistently. We are proud to be a dealer of Jackson guitars because we know that customers are eager to gain the quality and reliability in an instrument that Jackson provides.